Frank Anthony Fleming, 100, a 73 year resident of Chattanooga, passed away Thursday, October 25, 2018. He was born October 12, 1918 in Philadelphia, PA. He was an EPB Meter Reader for 35 years (retired in 1980). Mr. Fleming was was an active member of St. Jude Catholic Church for over 50 years; he enjoyed being outdoors; trips to the beach; NASCAR; College football; and lived each day to the fullest. He was an inspiration to all who met him because of his outgoing personality and his desire to help others. 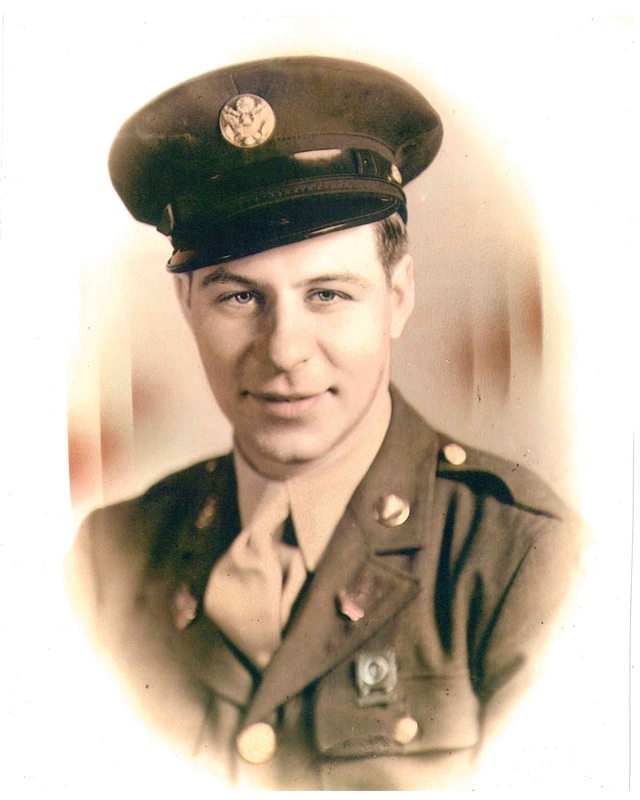 Mr. Fleming was an Army veteran and was in active duty from 7/1/1941 - 10/1/1945 (Army Medic and Ambulance Driver) and was a Bronze Star Medal recipient. He was preceded in death by his father, Frank Fleming Sr.; mother, Catherine Hamilton Fleming; sisters, Kathleen and Dorothy; his loving wife of 55 years, Dorothy Powell Fleming; and beloved daughter, Sharon Fleming Brumlow. Survivors include his son-in-law, James A. Brumlow of Ringgold GA; grandson, Richard A. Brumlow of Chattanooga; two nieces and a nephew of Philadelphia, PA; and his friends. Graveside services will be 12:00 noon Monday, October 29, 2018 in Forest Hills Cemetery with Father Jim Vick officiating.